Maddie Grace had the luxury of hardly ever having to take a bottle. There were rare occasions where we had babysitters or I would go out for a few hours and leave her with my husband. But I already know that the new baby isn’t going to get that treatment. I’m planning to at least once a week, hopefully more, have some type of alone time with Maddie Grace. In order to do this I’m going to have to leave milk with whoever is watching her, and therefore we are going to be using a lot more bottles. That’s why I love this Chicco NaturalFit Gift Set. Just like the name says, it has everything you need for the times you bottle feed. It comes with 2 stage 1 bottles, a stage 2 bottle, and a stage 3 bottle, all of which can be sterilized in the microwave using the container that comes with it which will kill 99% of household germs. No boiling water means more time to actually spend with my kids. 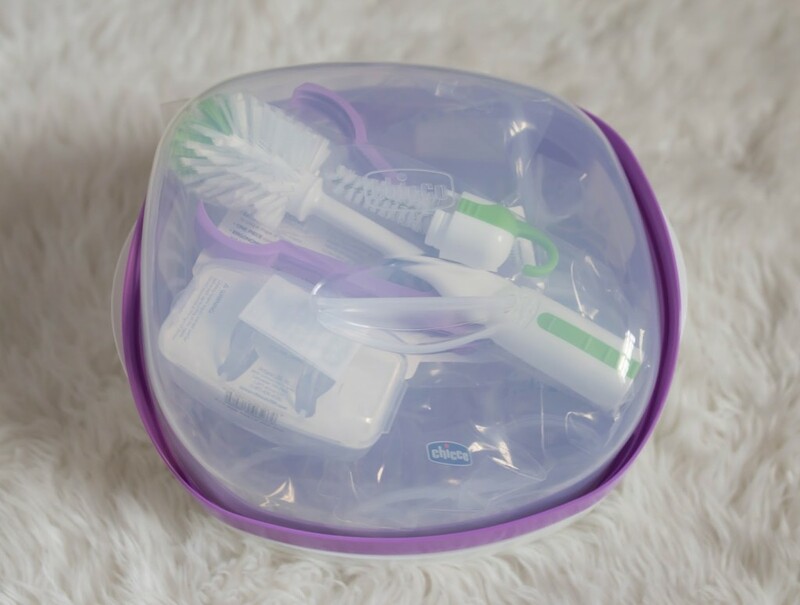 Plus there is a handy bottle cleaning brush in the set, a teether, and two orthodontic pacifiers, which always come in handy! With Maddie Grace I hardly left the house the first few months (well the first year, really). But now she’s a crazy toddler. Neither of us are going to be okay with her being home all the time, so me and the new baby are going to have to figure out how to get out of the house, and a soft baby wrap seems to be the way to go. I love the colors and options that Happy Baby Wrap has to offer! I have several baby seats already around the house waiting for our new little ones arrival. I’m particularly excited about trying out the 4Moms BounceRoo (see my full review on it here) but have several others as well. It will be nice to be able to put the baby in one in whatever room of the house I’m in with Maddie Grace so that I can give her some one on one time. And let’s be specific here – I want the safest of the safe swaddles. Maddie Grace I could watch a lot more closely than I think I will this baby and I could always make sure she was safely swaddled. That’s why I love the Just Born Deluxe Baby Swaddle. It provides head and back support, has options for arms-in or arms-out support, and helps promote back sleeping so you have one less thing to worry about! So same idea. Maddie Grace I was always right next to, especially when she slept. I would wake up throughout the night to check and make sure she was still breathing. I’m so glad I’ve gotten my hands on a Mimo Baby Starter Kit. Using Mimo you can check your babies sleep quality, respiration, sleep position, and skin temperature all from your phone. Once again, I hardly ever nursed Maddie Grace outside our home because I never really left the house. That’s not going to be so easy this go-around when we are out to lunch or on play dates. 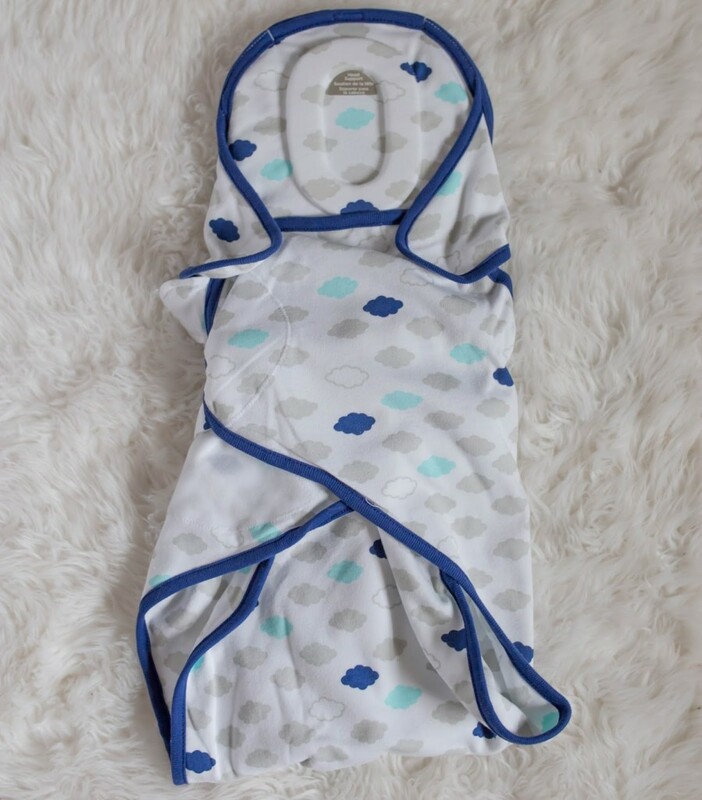 So I’ve gone ahead and ordered nursing covers like this one that are cute, provide plenty of coverage, and can even double up as carseat or grocery cart covers. What am I missing out? Anything I need to order ASAP? This is so practical. My best friend is having her 2nd child and I was just texting friends about what to buy her! It has been a while since I had a wee one! Finding baby products is so fun! 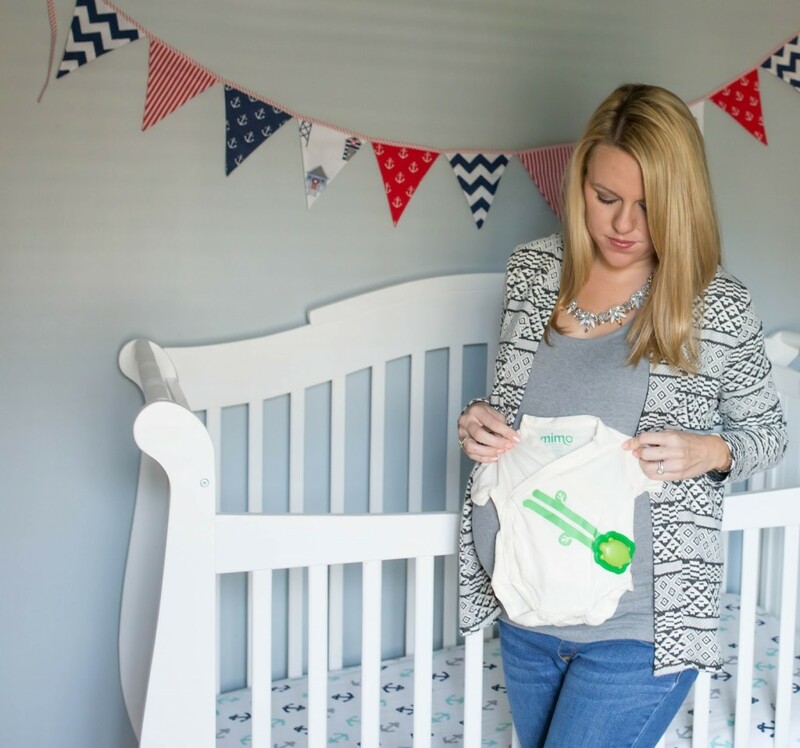 I just had my second in October and I am working on a post to share some stuff I love for baby #2. I totally agree with you on the carrier. I wear my daughter constantly because we still head out with my son. I love baby wearing! I have a feeling we will be even bigger fans with the second baby! It looks like you're all set! A baby wrap is absolutely necessary with 2nd (and 3rd and 4th!) kids! Lots of luck to you! I have a feeling we will be using it all the time! 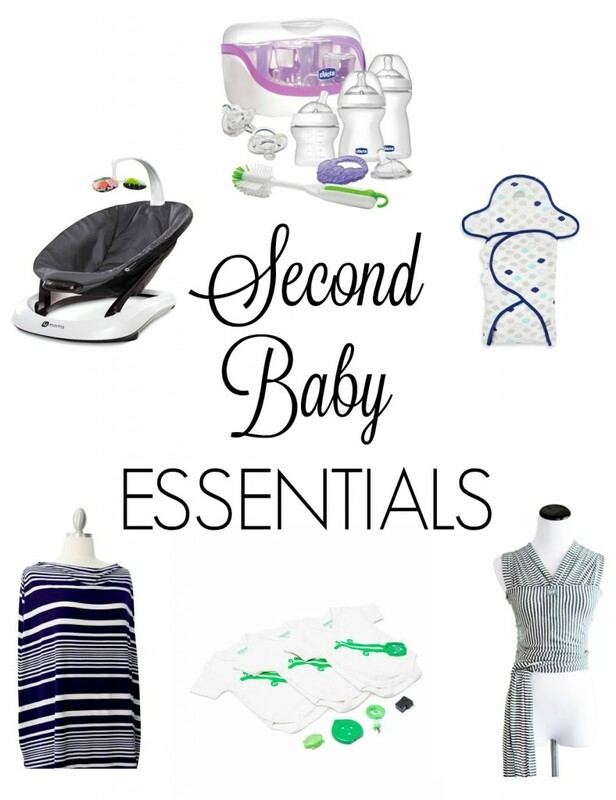 My husband and I are planning to have our first child…these are great essentials I will keep in mind next time… thanks! That's awesome! Best of luck!! You NEED to check out the Lillebaby for a baby carrier! So much more comfy than my Ergo and you won't need an infant insert for little mister, but MG can still fit in it too! Yes they are one I would love to try out! I've only heard good things! A stretchy wrap and baby seat are essential on my list too! You should come link up at the Bloggers Spotlight just opened last night, we pin everything to our group board and have two separate link-ups, one for regular blog posts and one for pins.